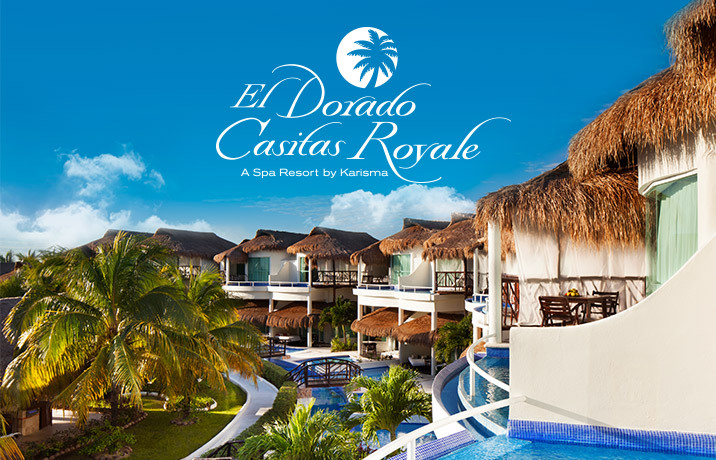 To discover what the Riviera Maya has to offer. 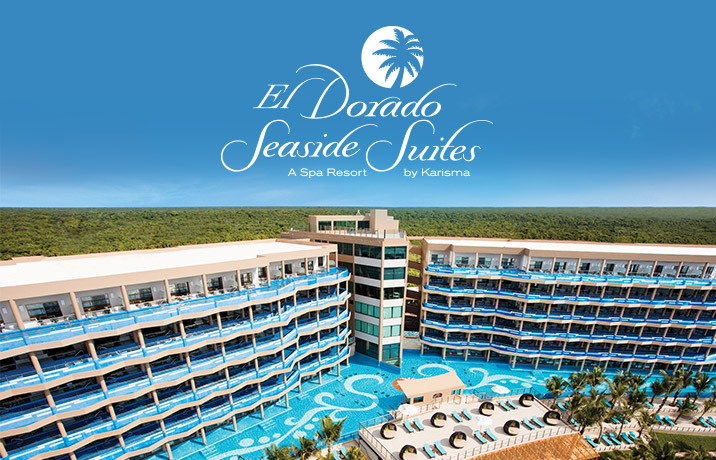 Please select a location on the map to discover what Riviera Mexico has to offer. 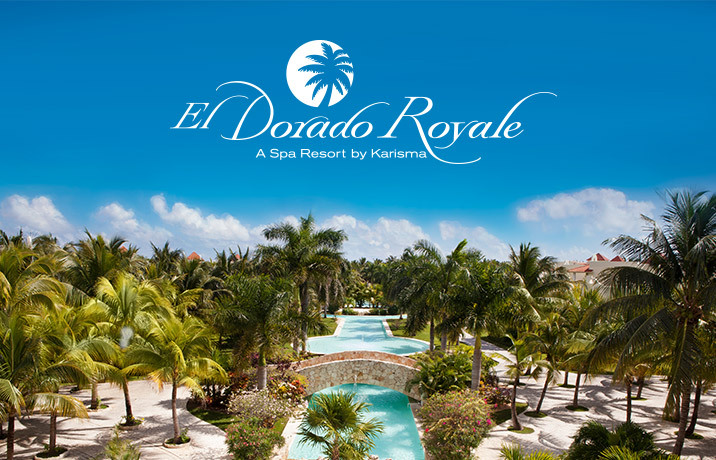 Home to one of the largest spas in The Riviera Maya. 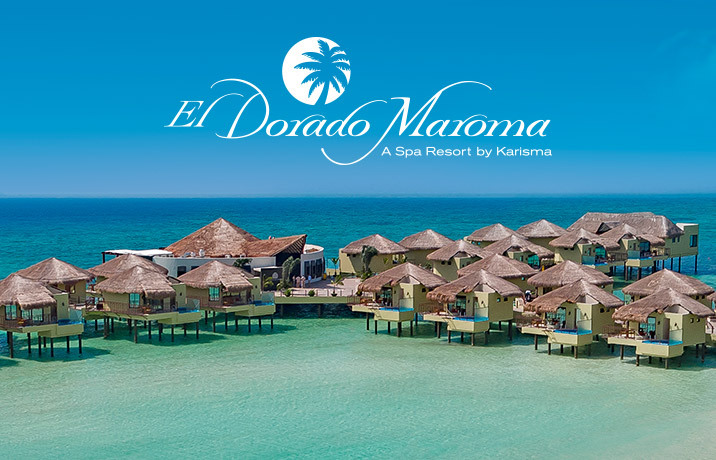 A jewel on a mile-long strand of white beach. 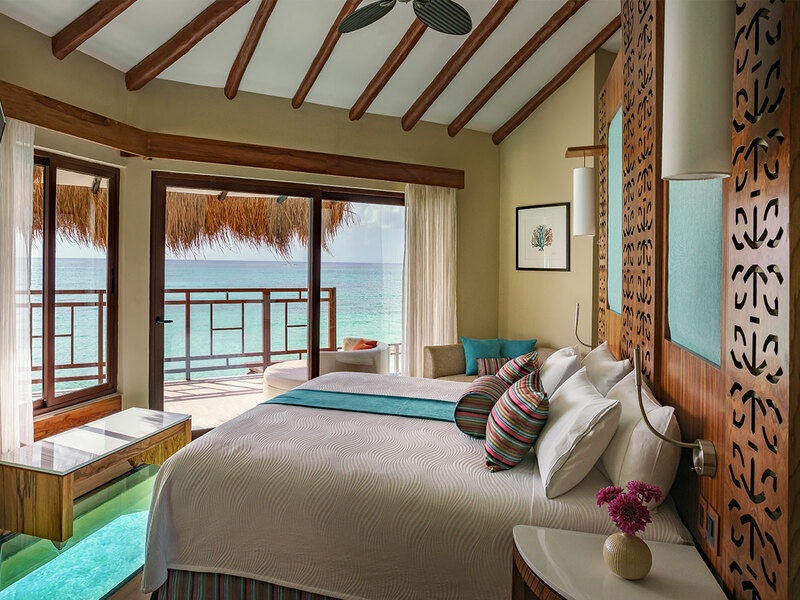 Explore Playa del Carmen, a former fishing village transformed into a bohemian beach paradise. 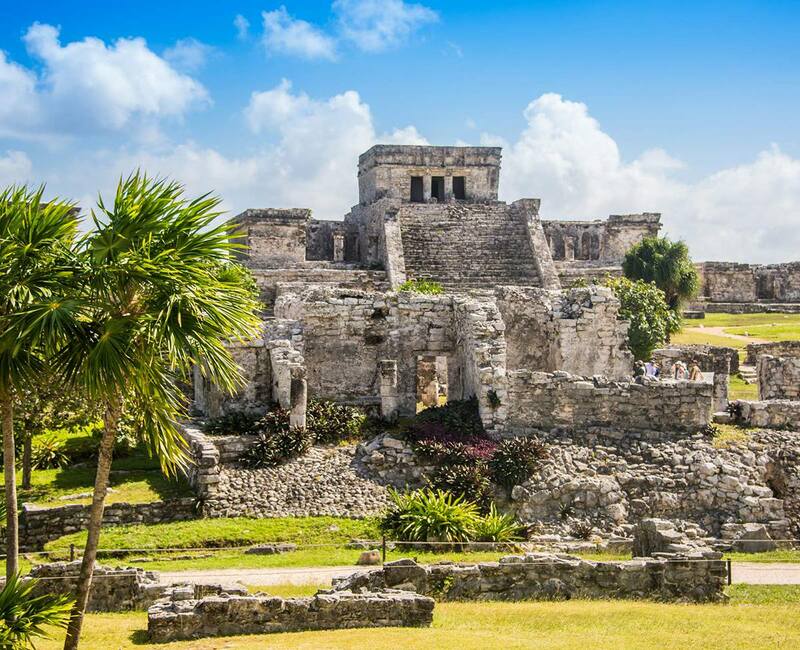 Located South of Playa del Carmen, the Tulum ruins are one of the most well-known archaeology sites in the world and the only Mayan settlement located on a Caribbean beach. 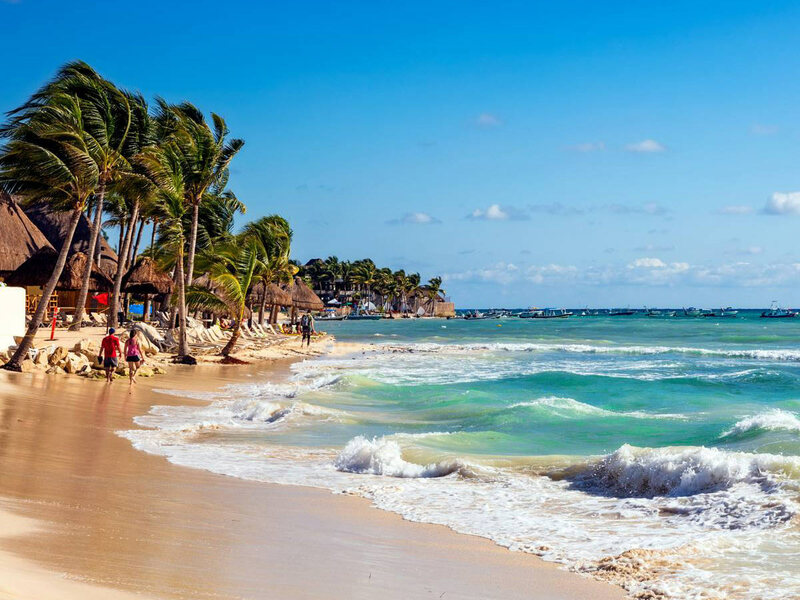 Experience white-sand beaches, stunning views over sparkling waters, and an energetic nightlife in Cancun, Mexico – just an hour ride from the Riviera Maya. 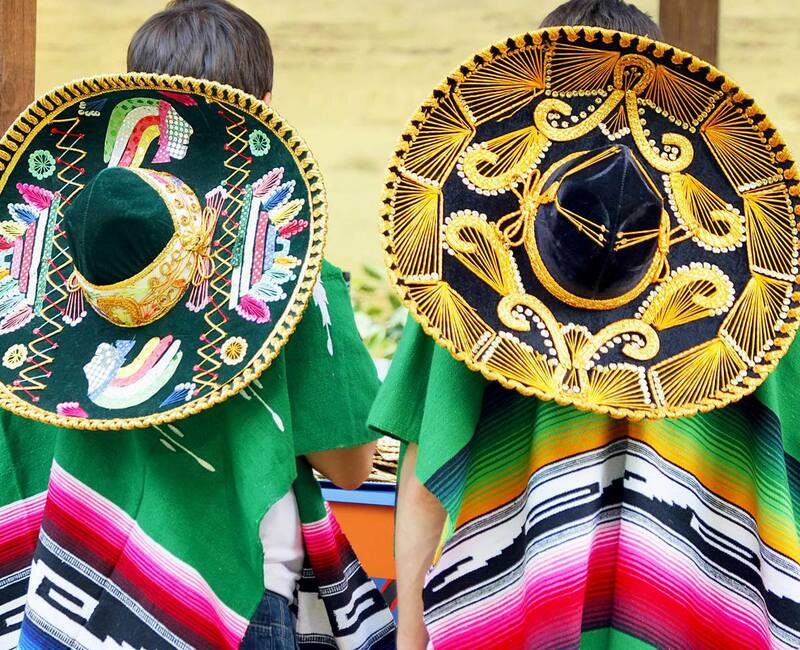 From the Atlantic to the Pacific, the temples of Chichen Itza to the beaches of Cancun, an incredibly rich diversity of topography, geography and demography have helped make Mexico one of the world’s most intriguing and accessible destinations for generations of travelers. 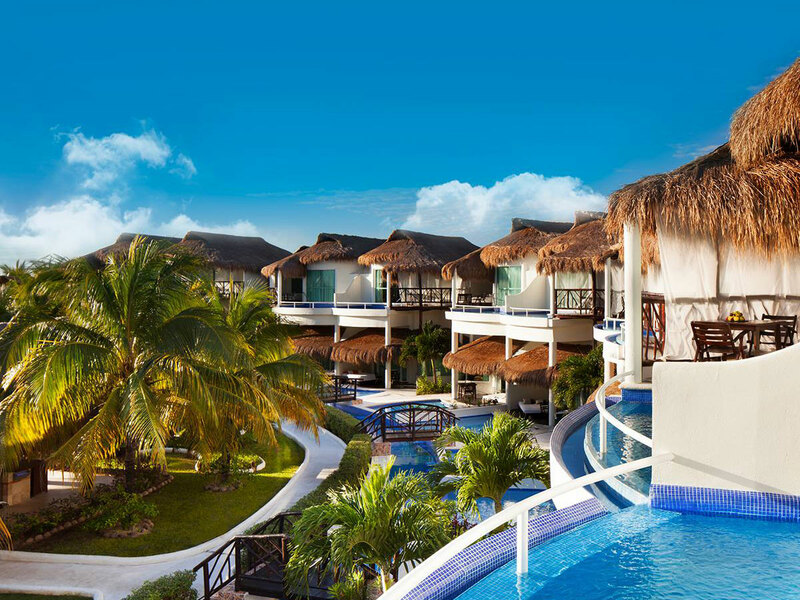 Explore Playa del Carmen, a former fishing village transformed into a bohemian beach paradise. Stroll along Playa’s vibrant central quarter known as Quinta Avenida and discover chic boutiques, hip bars, and diverse, local restaurants. 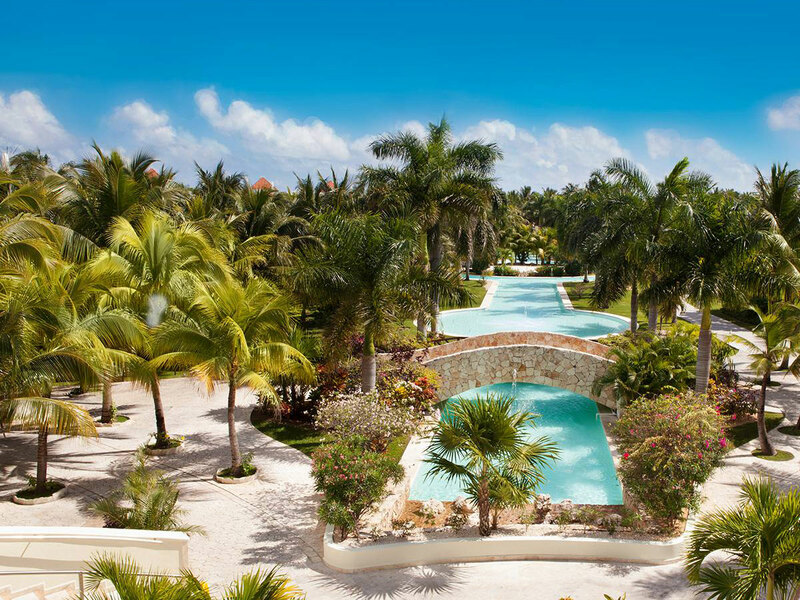 Explore the surrounding nature by spending some quality time on one of the many lush tropical golf courses. 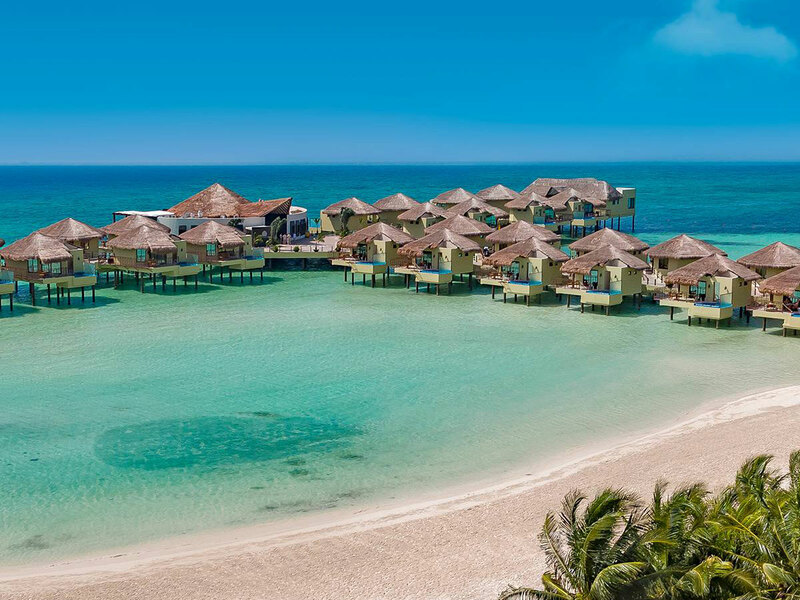 Book a charter and dive among one of the longest coral reefs in the world or go cenote diving inside a dazzling underwater cavern filled with fresh water. 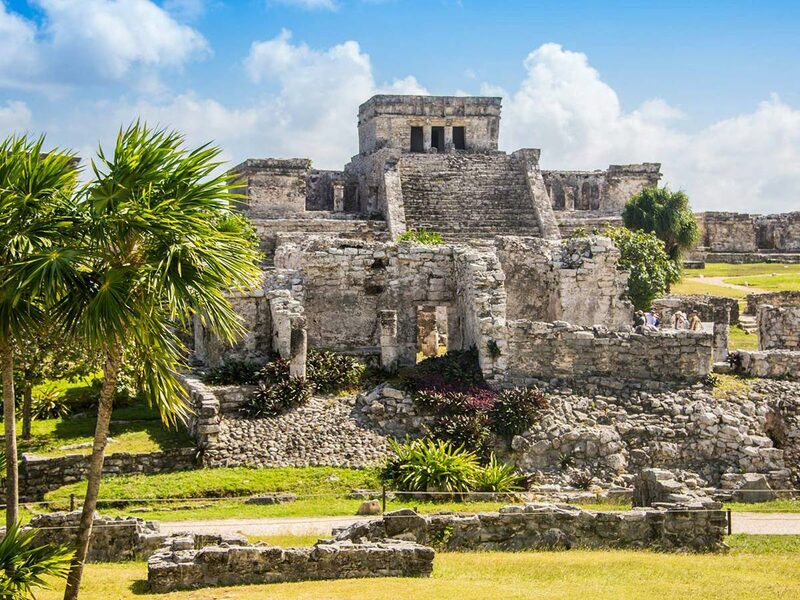 Located South of Playa del Carmen, the Tulum ruins are one of the most well-known archaeology sites in the world and the only Mayan settlement located on a Caribbean beach – a must-see for those visiting The Yucatán Peninsula. The ruins preside over a rugged coastline, a strip of brilliant beach and glistening turquoise waters that'll leave you breathless. You can visit for a couple of hours or spend the entire day experiencing this ancient kingdom on one of the most beautiful beaches in the world. 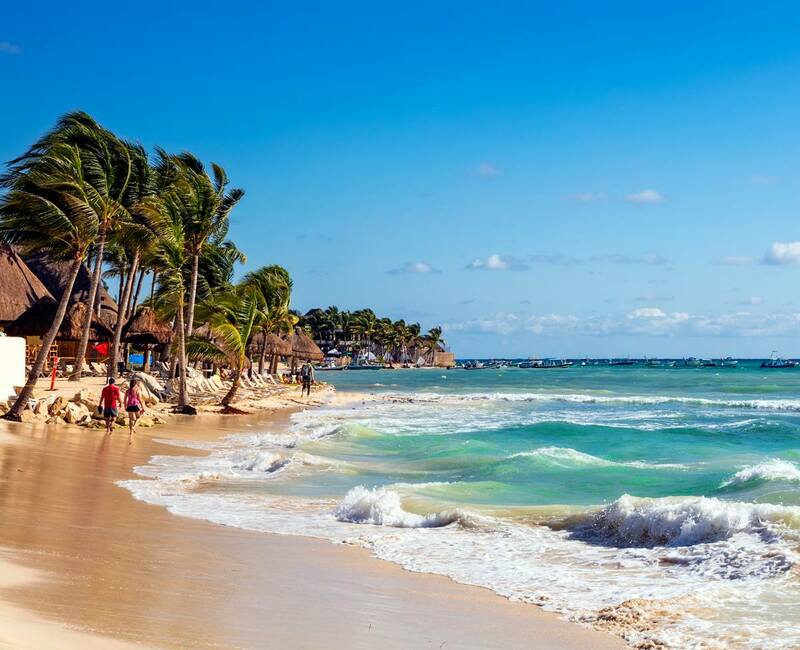 Stop by the town of Tulum after your archaeological adventure to discover unique local shops, bars, and restaurants. 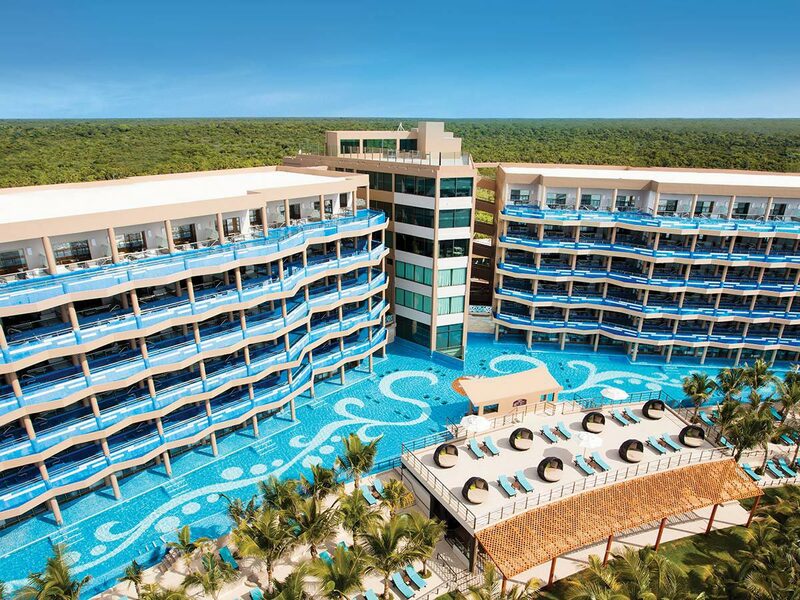 Experience white-sand beaches, stunning views over sparkling waters, and an energetic nightlife in Cancun, Mexico – just an hour ride from the Riviera Maya. 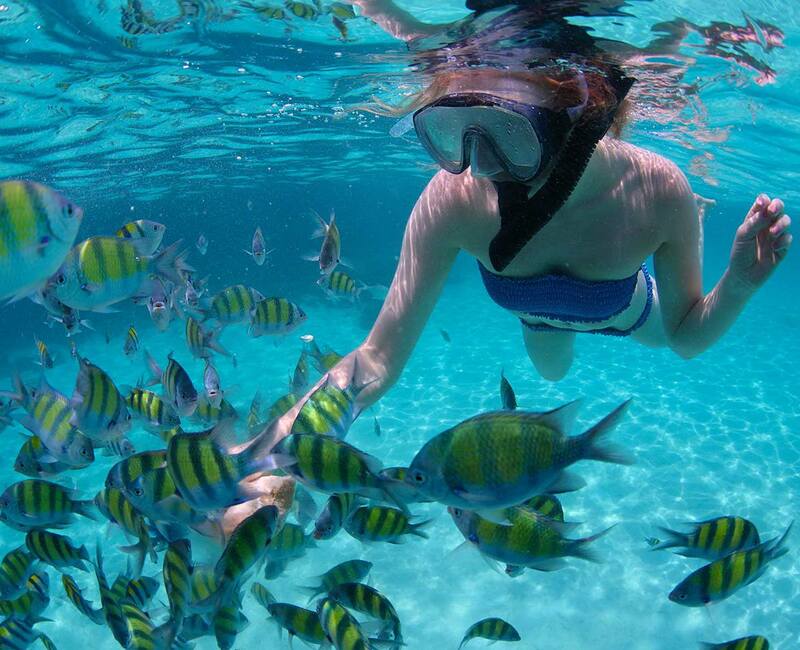 Go beach hopping among Cancun’s most popular areas, including de las Perlas, Juventud, and Langosta. And if you’re able to drag yourself away from Cancun’s crystal clear waters, take a day trip to Chichén Itzá, one of Mexico's largest and best-restored archaeological sites. 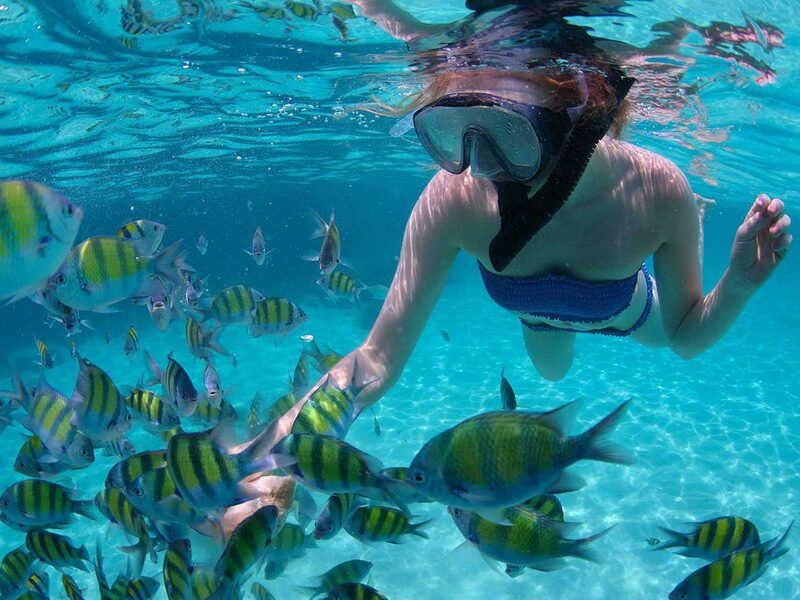 Learn more about the region’s rich history at the Maya Museum or the Cancun Underwater Museum, Cancun’s only snorkel and dive-friendly sculpture museum.